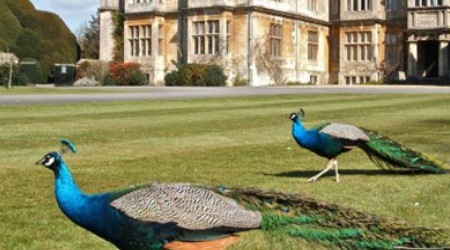 Bath Spa University is about more than studying. It’s about getting stuck in: thinking, making and doing. About bumping into friends on campus, embracing challenges and genuinely caring. If that sounds good to you, you’ll fit in well. 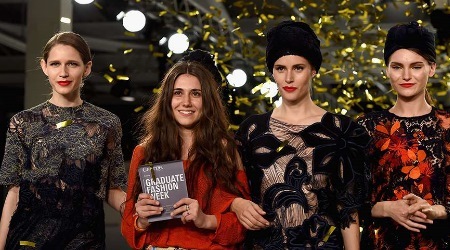 Bath Spa University is a leading education provider for the creative industries with a clear focus on creativity, culture, enterprise and education, based in, and around, Bath. 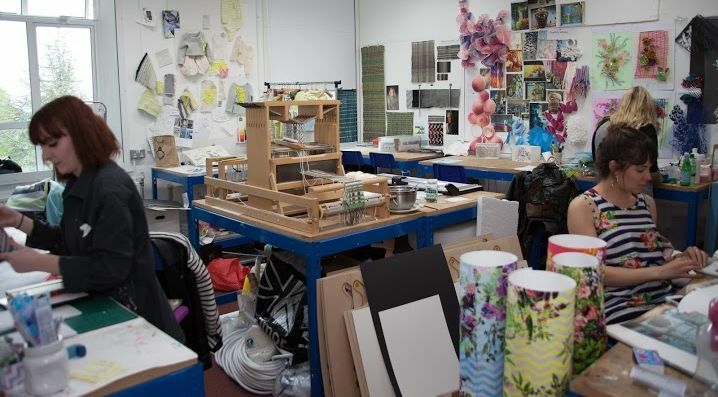 The University was voted one of the top five creative universities by Which? University Student Survey 2016. As a medium sized university, students benefit from a close-knit, friendly community and have regular contact with tutors. The University currently has around 7,000 students studying at either undergraduate, masters and PhD level from over 80 different countries. 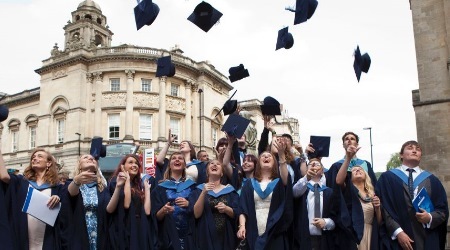 Bath Spa University offers great graduate prospects: 93.7% of Bath Spa graduates are in work or further study 6 months after graduating (HESA: 2014/15 Destinations of Leavers from Higher Education 2016). Within your course and beyond, you'll have access to plenty of opportunities; the University can help you with everything careers related, including starting a business, part-time employment, volunteering and placements. 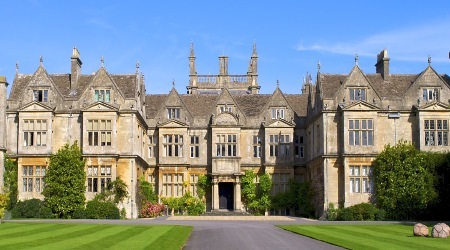 The University campuses are steeped in history, with beautiful period buildings and breath-taking settings. 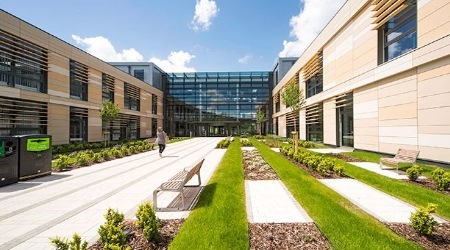 Beyond the aesthetics, you’ll find ultramodern technology and facilities.You’ll be safe here: the University is ranked the 2nd safest university in the South West and 6th when ranked against nearly 130 other universities and higher education institutions across England and Wales (Complete University Guide 2015). 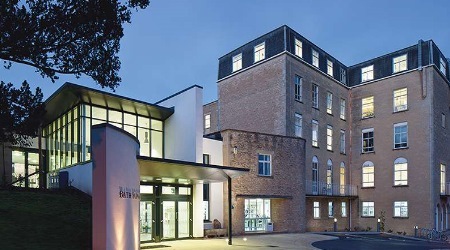 The institution dates right back to 1852 where the Bath School of Art was founded as a result of Government debate on concerns about the strength of international design and manufacture at the time of the 1851 Great Exhibition. 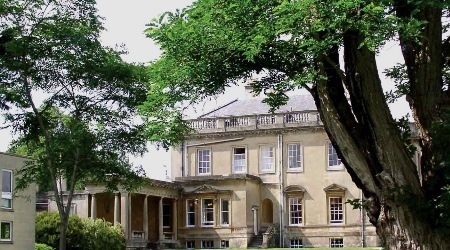 In 1946 Bath Training College was opened on the Newton Park campus, as part of the post-war initiatives to fill wartime teaching shortages by a one-year course ex-service people. 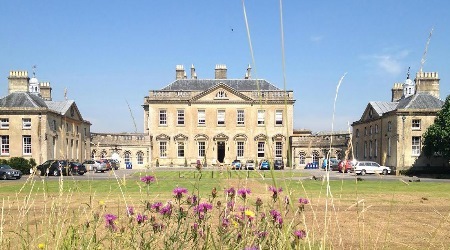 As a recognised collection of important and established learning institutes for the South West of England, it was agreed that Bath Spa University should be created as a University in August 2005. 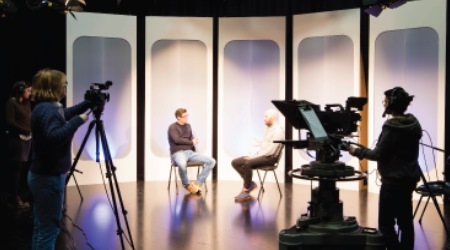 The University is well-known for offering courses which focus on creativity such as art and design, creative writing, music and performing arts and fashion. A strong cultural element also runs through other subjects available including history, English literature, heritage and film. There are also various science and business related programmes available. 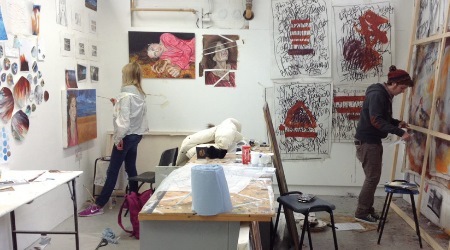 Students enjoy the ability to combine programmes or specialise as they wish. 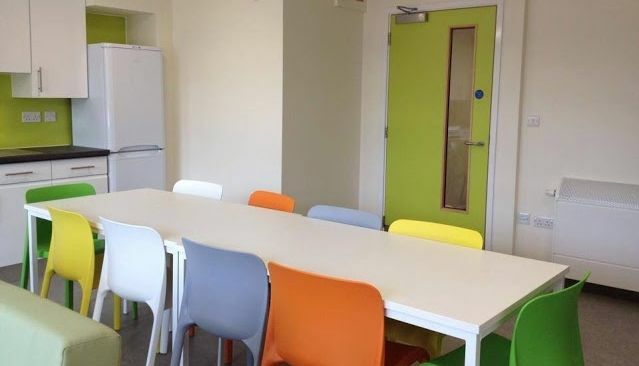 All courses are underpinned by state-of-the-art facilities, collaborative learning spaces, enterprise, careers support, and professional advice and guidance. The University has excellent links with business and industry and students have the opportunity to gain important work experience during their time of study with us. 93% of our graduates find themselves in work or further study. 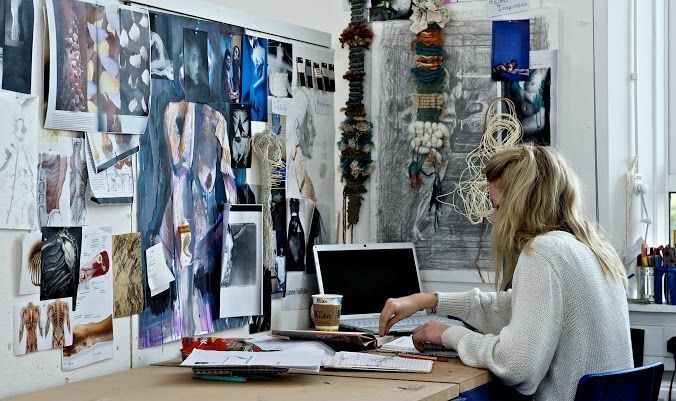 Schools of study: Art & Design, Education, Social Sciences, Music & Performing Arts, English & Creative Studies, Historical & Cultural Studies, Science & the Environment. 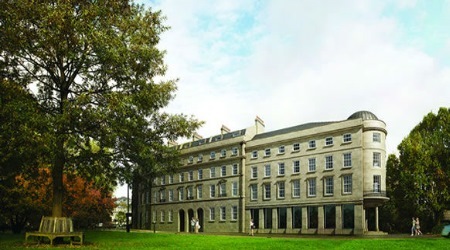 Building on its longstanding and solid reputation, Bath Spa is now widely regarded as a high quality centre of excellence for undergraduate and postgraduate teaching and provides a top quality student experience for UK and overseas students. Both UK and international students have independently confirmed their satisfaction with Bath Spa. 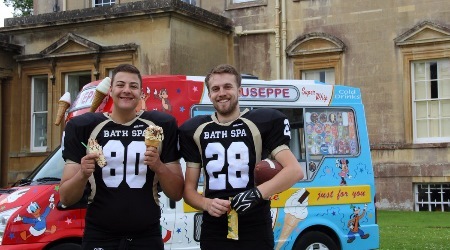 In 2015/16, the UK National Student Survey found that Bath Spa scored 90% overall satisfaction from final year students placing it amongst the top 20 universities in the UK. A similar international survey for overseas students was undertaken by Igraduate (the ISB) which found that international students rated Bath Spa number 1 in the UK for international student support through personal tutoring. Overall student support was ranked as 6th in the UK, social interaction was ranked as 6th and overall day to day living was also ranked as 6th. 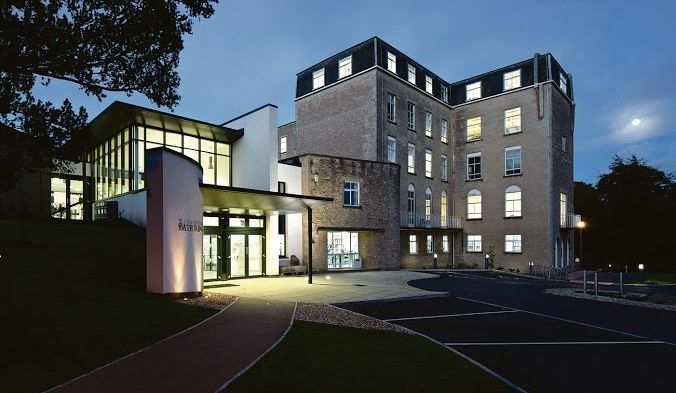 University has two main campuses, Newton Park (where all the subjects, apart from Art and Design are taught) and Sion Hill (Bath School of Art and Design). 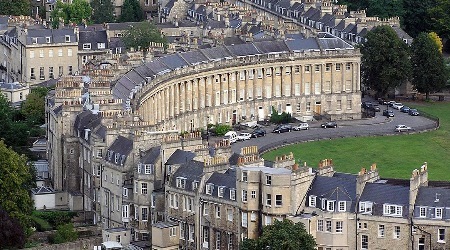 Campus located just outside the city of Bath. Students normally use frequent buses, which take them directly to the city centre. 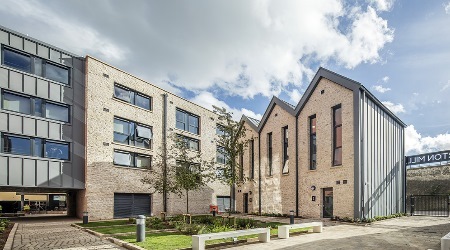 The city of Bath is comfortably located only 9 miles from one of the biggest cities in the UK - Bristol and only 90 minutes from the capital London.